Established at the turn of the millennium, Aerospares 2000 has grown to become a recognised leader in the aircraft parts industry. 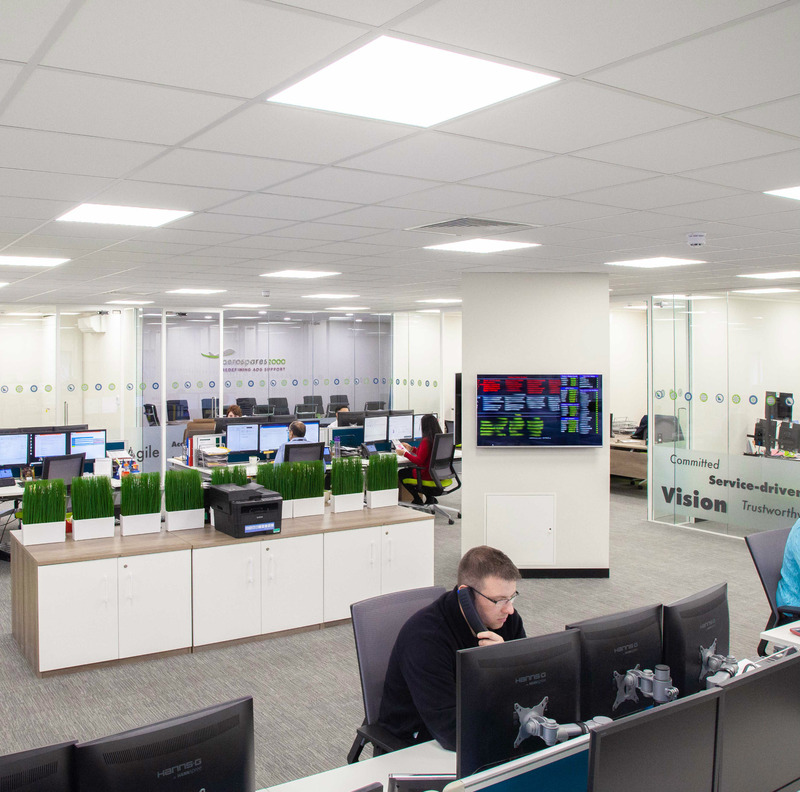 With its Headquarters just north of London and in close proximity to Heathrow and all other major UK airports, making Aerospares 2000 perfectly situated to support customers in all corners of the globe. 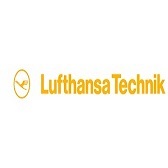 Led by a highly skilled management team with decades of experience in the aviation industry, the company specialises in providing superior customer support, a comprehensive stockholding of the most demanded and hard to find spare-parts together with a responsive 24/7 AOG service, and a focus on quality that permeates through every facet of the organisation. 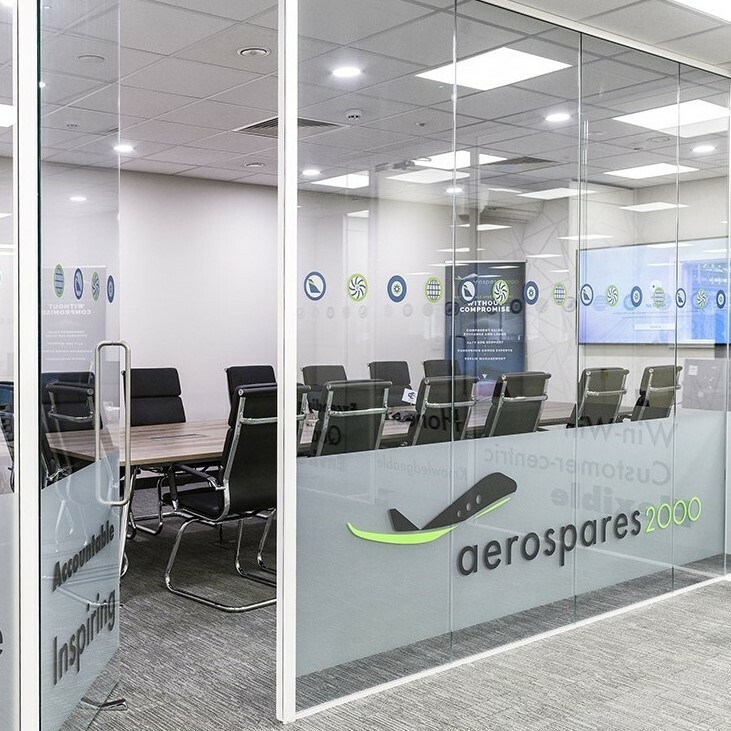 It is through this commitment to excellence that has enabled Aerospares 2000 to successful achieve year on year growth and an industry-wide reputation as one of the foremost suppliers of aircraft spare-parts. 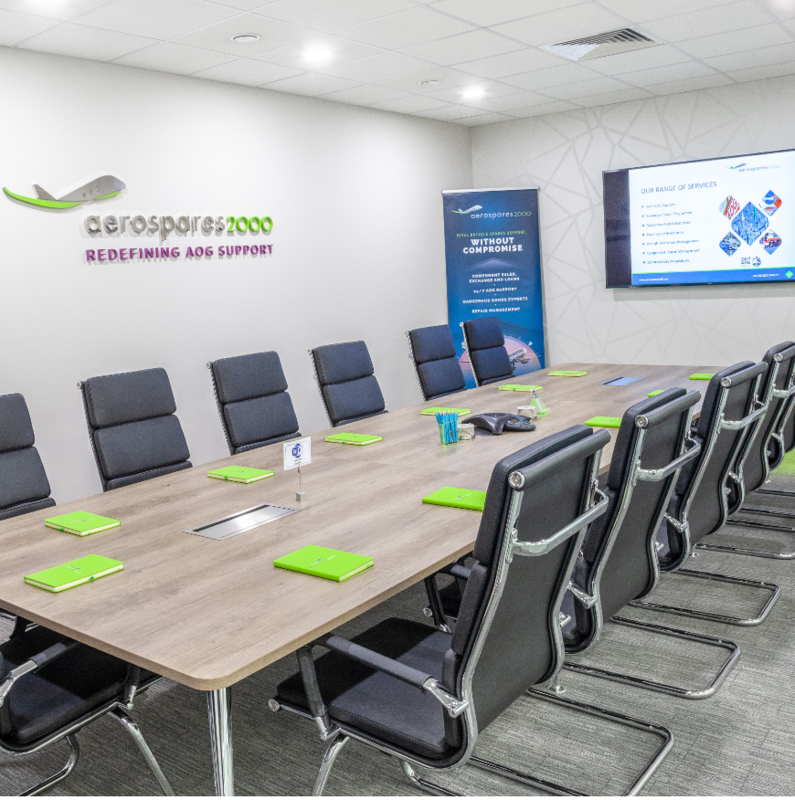 Supporting over 350 customers world-wide, many of the world’s leading airlines, cargo operators, leasing companies and MRO’s have entrusted to Aerospares 2000 to provide them with around the clock spare-parts support.